the very first yoga class you attended? Ohio in 1994, seeking relief for debilitating back pain. Divine guidance led me to my mentor & yoga therapist’s Hatha yoga class. what is it about yoga that inspires you? The opportunity to heal on physical, emotional, energetic, causal, & spiritual levels. A yogic path offers limitless tools for continuous growth & ultimately, to identify as only Love. what yoga item(s) could you not be without? My mat, blanket, & bolster. your favorite post yoga class snack? Water or tea is always nice. which book would you recommend to a brand new student of yoga? Moving into Meditation by Anne Cushman. She articulates beautifully the relationship we are building with ourselves during practice. if you could teach a class anywhere in the world, where would it be? A sunrise class at Hanalei Bay on the island of Kauai, my favorite place on earth. type of class you like to attend when you are not the instructor? Those classes that keep a focus on holding space for healing & self discovery. favorite thing to do if not doing yoga? Outside of asana practice I love dancing, running, swimming, hiking, & singing. if you weren’t a yoga instructor? If I wasn’t a yoga therapist/massage therapist…. I would devote myself wholly to music & dance. as a yoga instructor, what do you hope a new student takes away from your class? My greatest wish is that a new student finds a place where they can feel safe, get quiet, & begin to hear & sense the voice within. 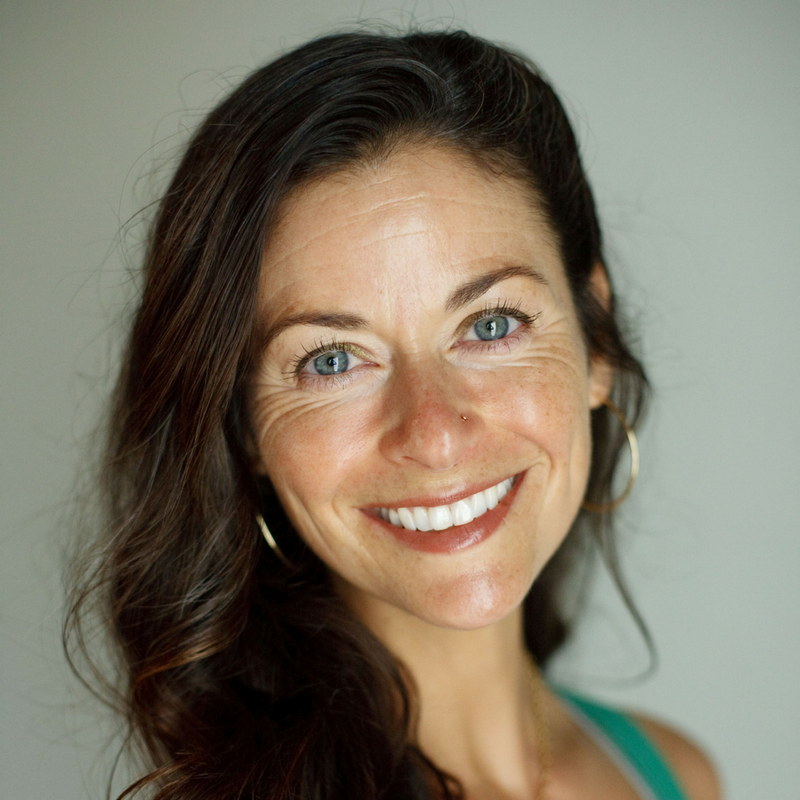 Alison is an experienced yoga teacher, yoga therapist and teacher trainer. E-RYT 500, C-IAYT Yoga Therapist, Licensed Massage Therapist, Reiki Master & Lead Teacher Trainer.